C919 is China's first self-developed trunk jetliner. Currently, two C919 planes are undergoing flight tests. The third C919 plane is in its final assembly phase, with its cables and airborne systems currently being installed. 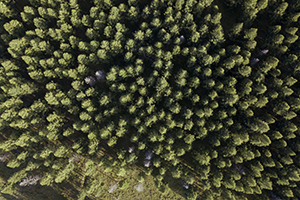 Three generations of U.N.-awarded foresters tell their stories of helping to turn a degraded wasteland into expanses of green in northern China. 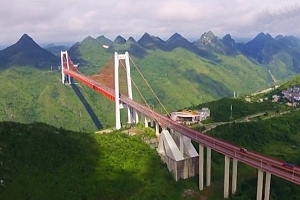 The 2.2km-long suspension bridge spans Baling River Valley. 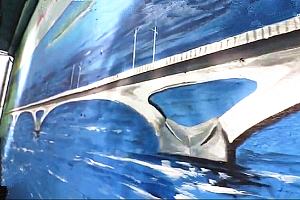 The bridge opened to traffic in 2009 after more than 4 years of work. 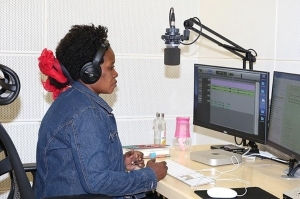 The first cross-sea bridge in Maldives bridge opened to traffic on Aug.30, 2018. 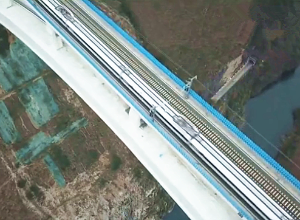 The main body of the Chinese part of the first cross-river railway bridge connecting with Russia is completed on Oct. 13, 2018. Built by China's TBEA energy company, it's one of the best schools in Taijikistan. 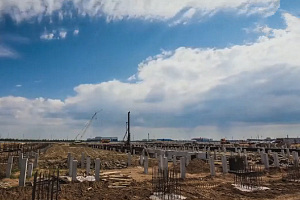 Several Chinese firms are building Astana's Light Rail Transit project. The LRT System is the first light rail project in Kazakhstan. 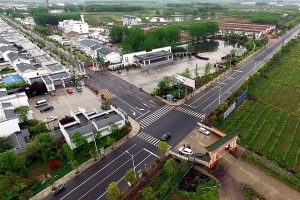 Villagers in Xiaogang, a production brigade for a large commune, received a grain allotment and cash payment based on the puny harvests of the commune as well as handouts from the government. 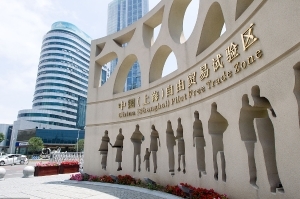 The Shanghai FTZ, established in 2013, is China's first pilot free trade zone. 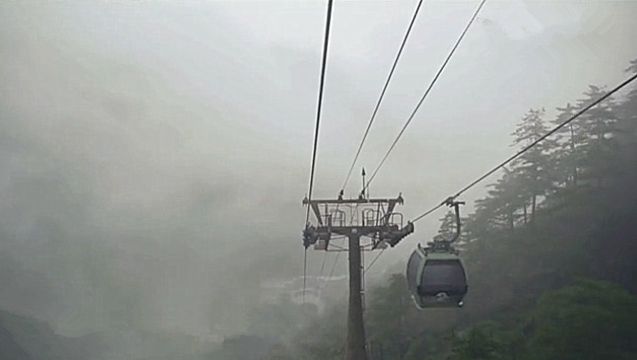 The cloud valley cableway is 2.666 meters long, with 18 supporting trestles. The vertical drop is 775 meters. 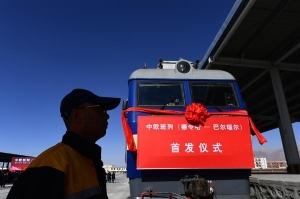 A new China-Europe freight train line was launched Tuesday, linking Delingha, northwest China's Qinghai Province, with Russia. 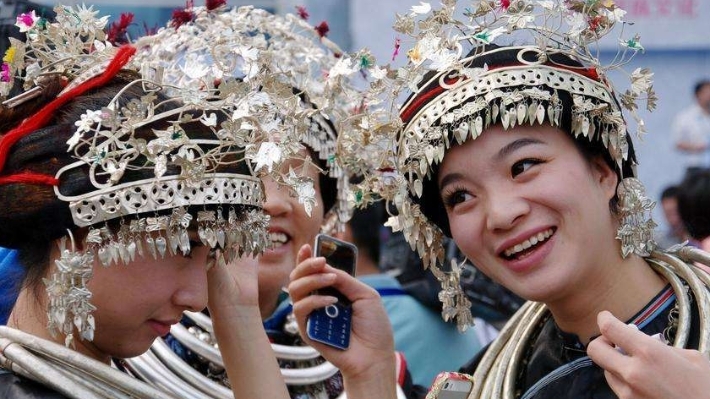 As a Miao saying goes, a girl decorated with no silver or embroidery is not a girl; dressing up with only clothes but no silver is not dressing up. 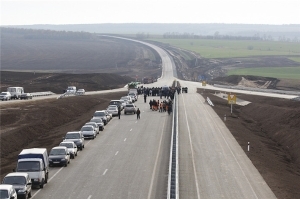 The Western Europe-Western China Highway, stretching 8,445 km, links dozens of cities in China, Kazakhstan and Russia. 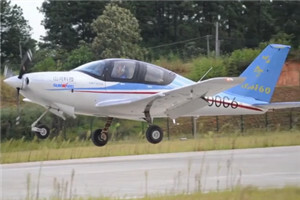 China's first all-composite five-seat aircraft "Shanhe SAI60L" completed its first flight. Honghe Hani Terrace reachs to over 2,000 m above sea level. 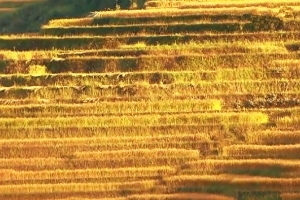 Its rice field now glimmer with a golden glow, as the rice is ready for harvest. 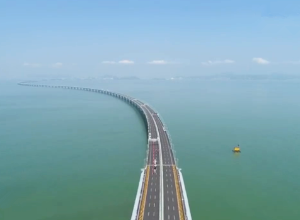 Cross-border buses start trial runs on the Hong Kong-Zhuhai-Macao Bridge. 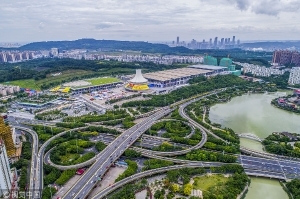 The railway connects Shanghai to Kunming, the capital of South western Yunnan Province. 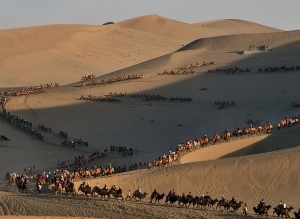 More than 2,000 years ago, the ancient Silk Road was opened to exchange goods. 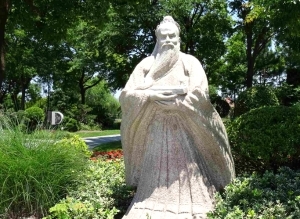 Sept. 28 marks 2,569 years since the birth of Confucius, who is known as the "great sage and teacher" in China, whose ethical and philosophical teachings continue to have a profound influence on every aspect of Chinese society. 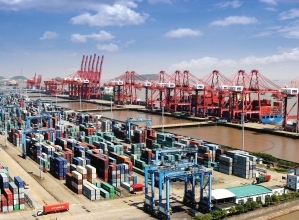 The State Council Information Office of China issued a white paper “The Facts and China's Position on China-U.S. Trade Friction” on Sept. 24 and held a press conference on the white paper the next day. 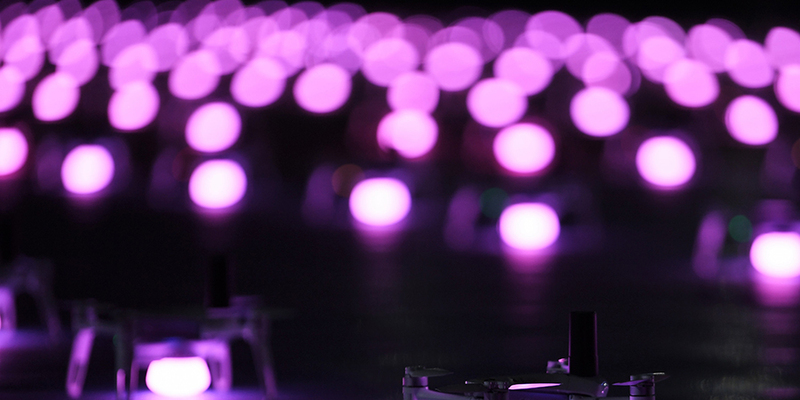 The 15th China-ASEAN Expo drew to a close on Sept. 15 and accomplished numerous achievements. 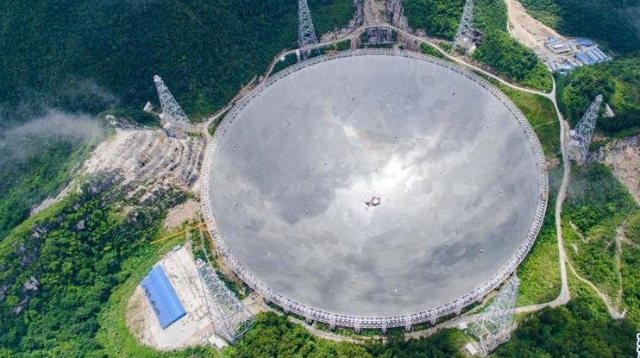 The world's largest single-dish radio telescope in southwestern China's Guizhou province has been listening to distant sounds of the universe for two years. 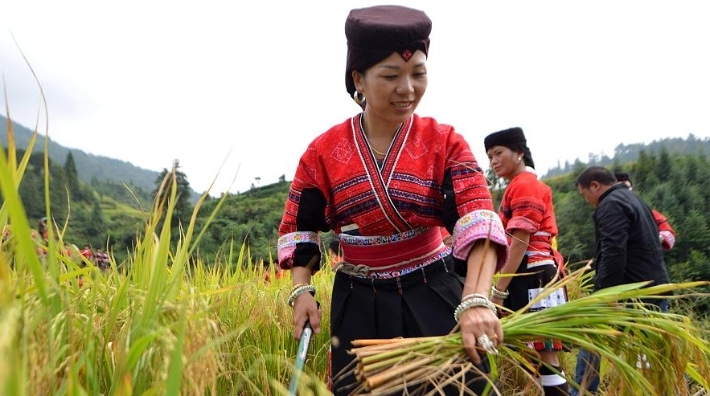 Over the past five years, Chinese rural residents' average income in poor areas has increased 10.4 annually in real terms. 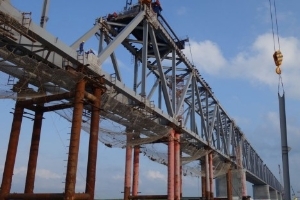 A section of a bridge swivels into position on an under-construction high-speed rail line. 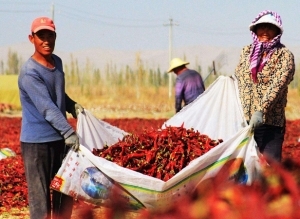 Ningxia is home to just under 7 million people making it tiny in Chinese terms. 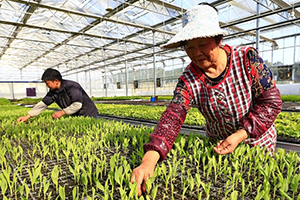 China established a similar festival -- the Chinese Farmers' Harvest Festival. 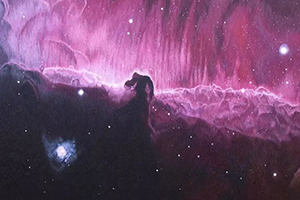 This is the first of its kind in the country, and will be celebrated annually on the autumn equinox as calculated under the Chinese lunar calendar, usually around Sept. 23.